Hello everyone. 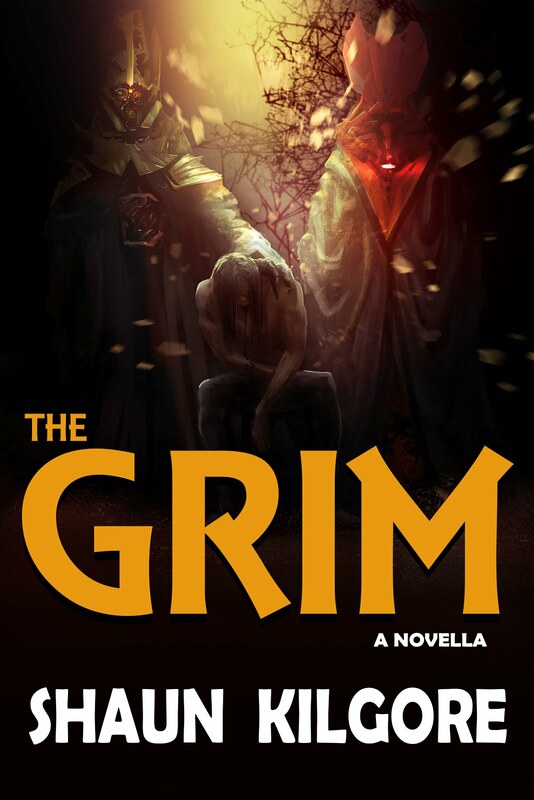 With my decision to re-introduce the Free Fiction Friday feature to the blog to do more to highlight my fiction writing, I starting thinking about writing a regular post about some of the work I'm doing as an independent publisher. Founders House Publishing, which I operate mostly on my own, is just one of the major things in my orbit. The related project, MYTHIC: A Quarterly Science Fiction & Fantasy Magazine, is another. Then there is my own fiction writing, which not only feeds into the other two but reaches beyond it at times. Needless to say, having all of that going on, plus the regular job I do to make my personal ends meet, and other responsibilities is challenging. These posts will be primarily titled: Indie Publisher Notes. Each one that appears will touch on some aspect of the independent publishing business and my company's latest projects. My hope is that it will give everyone a glimpse 'behind the curtain' to see some of the work I am doing. Founders House is coming up on its tenth anniversary of operations later this year and I'm trying to take everything to a whole new level. From the beginning, the company has been bootstrapped and funded almost exclusively by sales. At times, the company has been undercapitalized and other times, I've been able to make advancements. I am proud to say that Founders House Publishing is a debt-free company. The cycles of book sales, that ebb and flow that occurs throughout the year, has not allowed me to step into the company in a full-time capacity but I am doing my best to move in that direction. I know that the more time I can spend working on new books and helping the authors I've partnered with publish theirs, the better it will all be. In the latter half of 2018 and as we move into this new years, I accomplished several things in that period of time. One of great achievements for me was to successfully fund my first Kickstarter for an anthology that Founders House was going to publish. 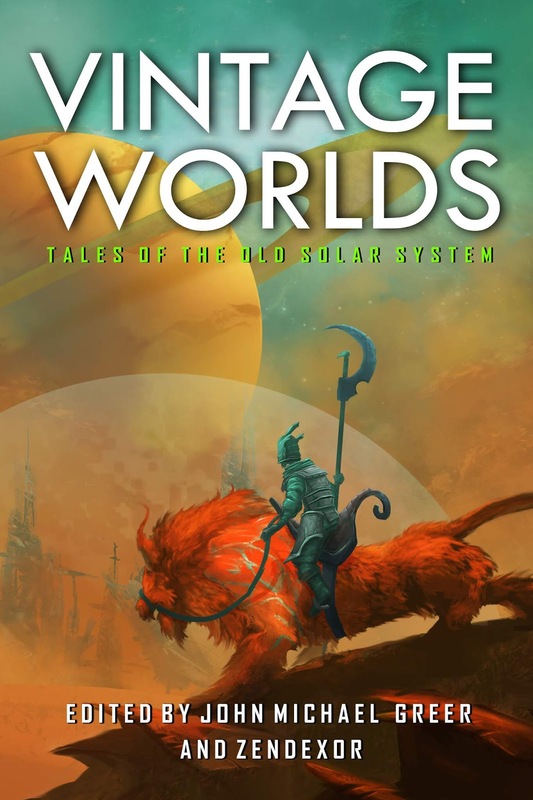 The anthology, Vintage Worlds: Tales of the Old Solar System, was a collection of short stories that were inspired by the stories popular in the old pulp magazines of the early to mid-20th century. The collection was edited by a regular Founders House author, John Michael Greer and his co-editor Zendexor. That victory gave me many ideas for future Kickstarter campaigns. One of the big things I hope to do is edit anthologies myself so you will likely see something announced about that a bit later this year. I have some interesting ideas. I've also been privileged with publishing The Weird of Hali series by John Michael Greer. 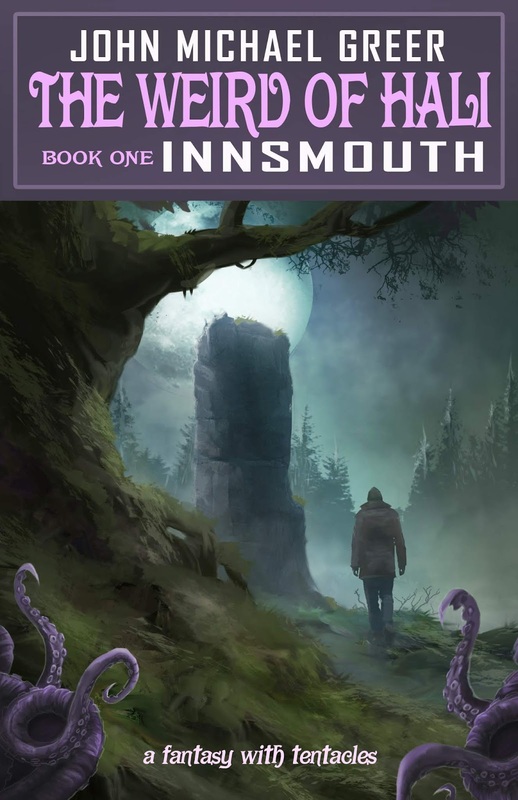 This seven-book series turns the familiar Cthulhu Mythos of author H.P. Lovecraft and turns it on its head. There are two sides to every story and in this series you hear a different sort of tale from the Great Old Ones and their followers. 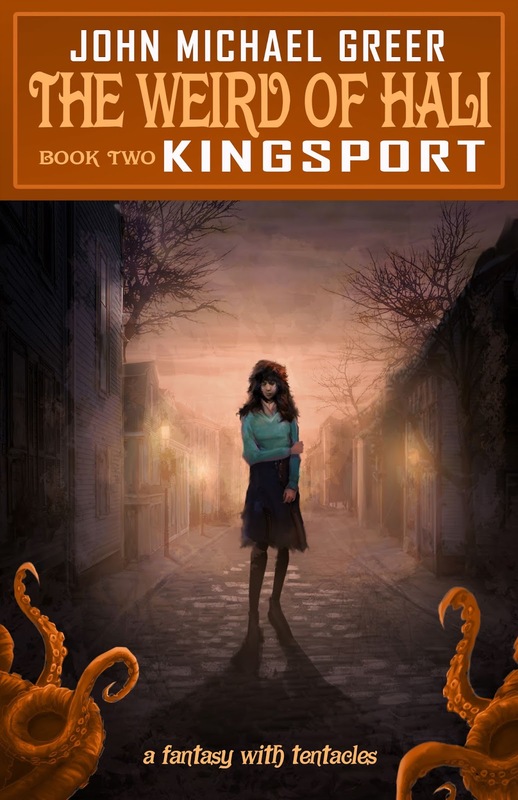 The first two volumes, The Weird of Hali: Innsmouth and The Weird of Hali: Kingsport, originally published in deluxe hardback through another publisher, were released December 17, 2018 in trade paperback and electronic editions through Founders House Publishing. The subsequent five volumes were slated to be released through 2019. 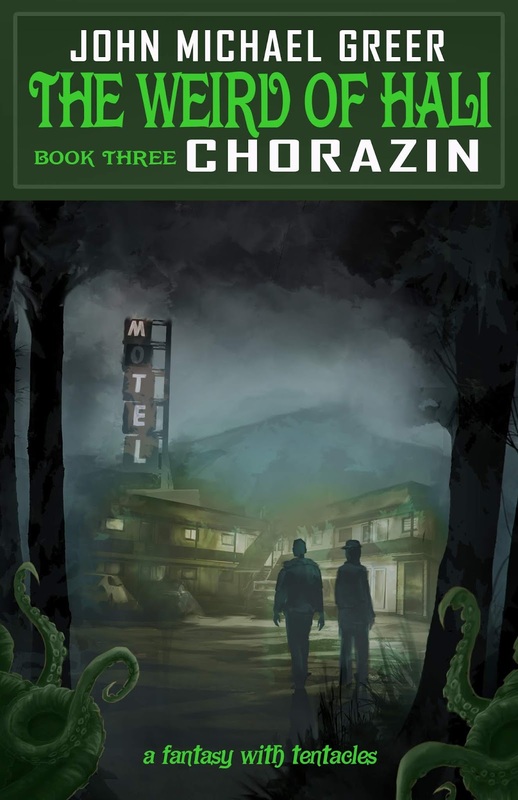 As of this writing, the third volume, The Weird of Hali: Chorazin has just released. I'll share covers of new books as they get close to release or immediately after. I'm planning for a full year of new book releases and I hope all of you will check out what Founders House Publishing is up to next. I will also be releasing some new books this year so check back for those. I will be making announcements very soon. 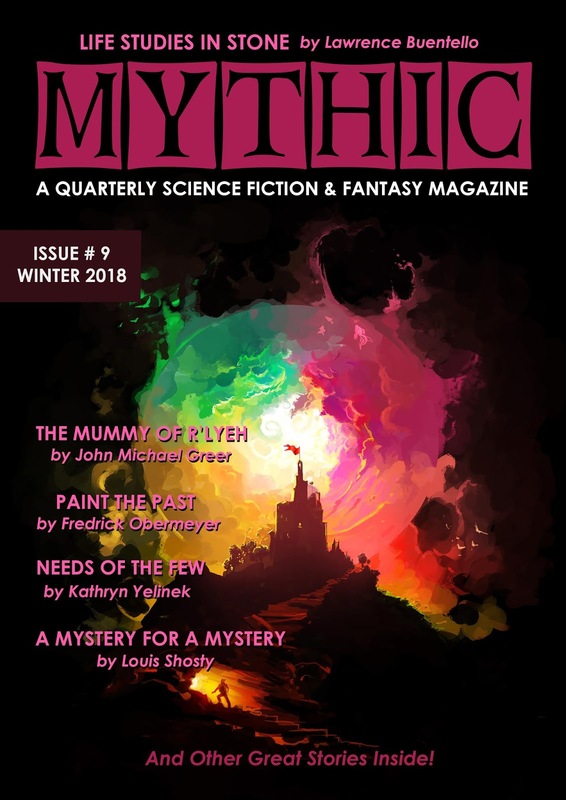 My other project, my quarterly magazine featuring sci-fi and fantasy short stories, MYTHIC, is still on inching along and I do hope to make some strides as both solidifying the funding for that and increasing its position in the overall short fiction market by improving pay rates for the authors. Since I started MYTHIC in 2016 that has been one of my guiding principles. I'm a writer after all and I want my fellow writers to prosper. I figure that's enough for this week's Indie Publisher Notes. I will be back with another one next week. It will be a regular feature like Free Fiction Friday. Thanks for stopping by everyone.